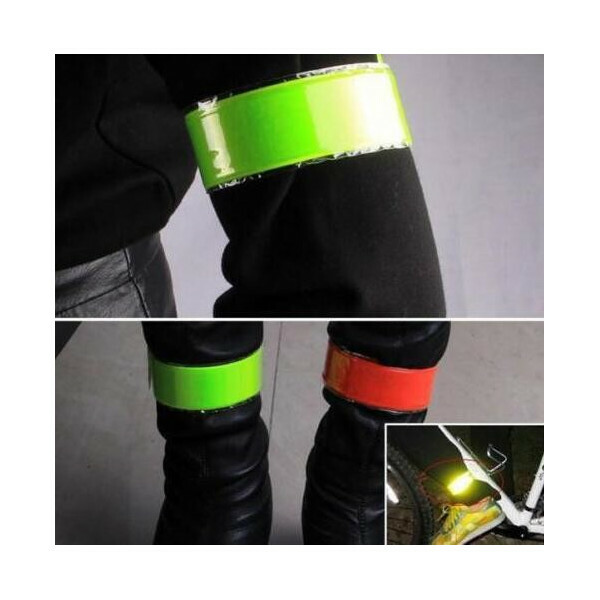 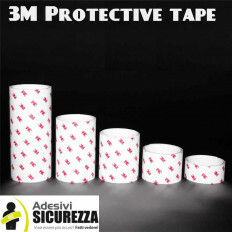 Reflective and fluorescent snap band to dress in the wrist or ankle to ride or to go cycling, and to have the confidence to be seen even under poor visibility. 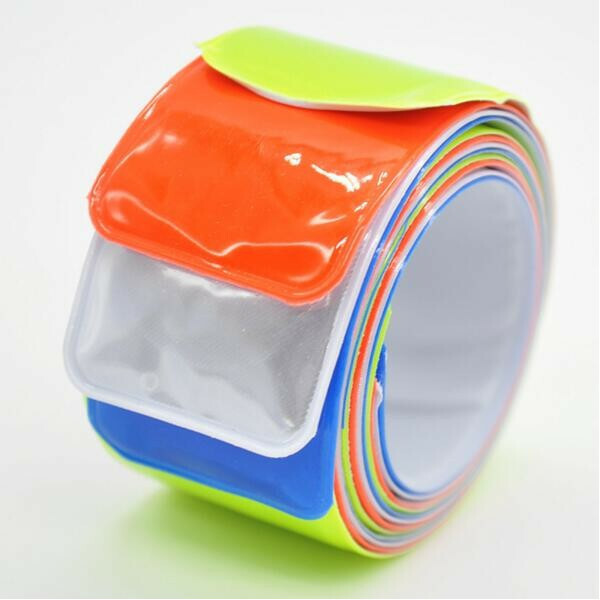 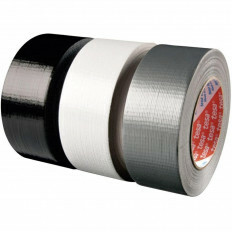 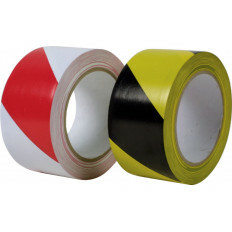 This product wraps itself perfectly even if it is in intense physical activity. 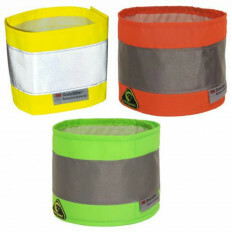 Available in 4 different colours, measuring 3cm x 40cm, discounts for multiple purchases. 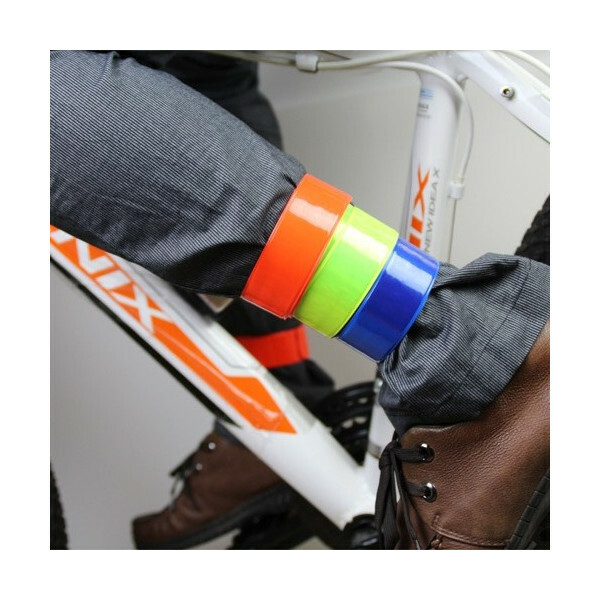 “Slap” magnetic locking system. 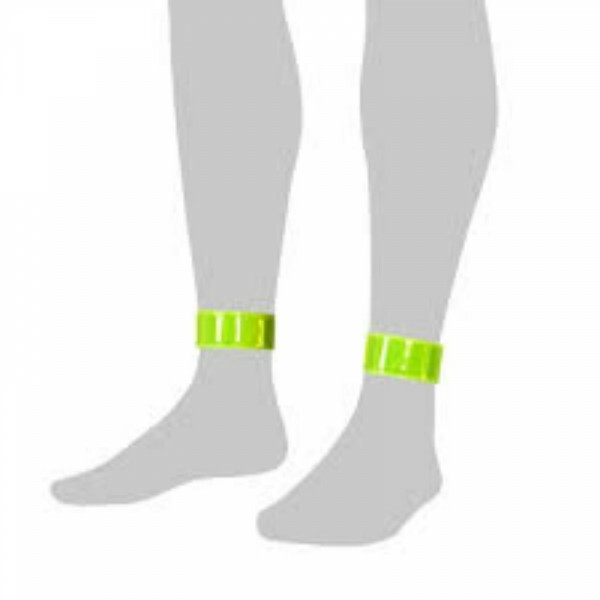 The ankle band reflects the light in the direction it comes from. 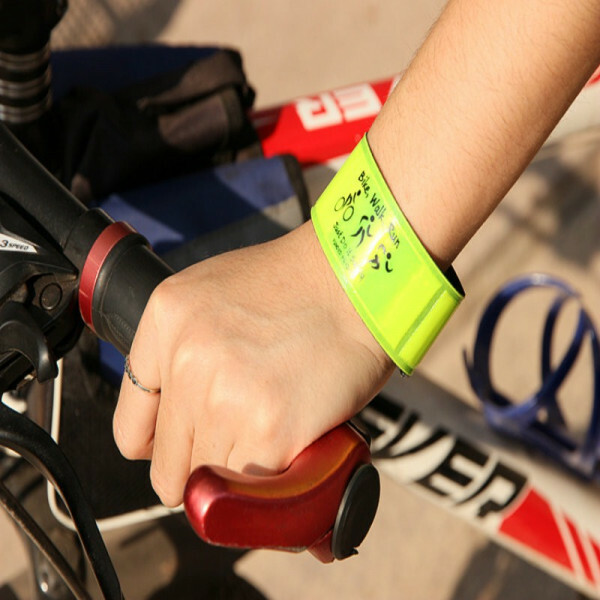 It is easy to put on, it is enough to beat it on the wrist, arm o ankle and it wraps automatically. 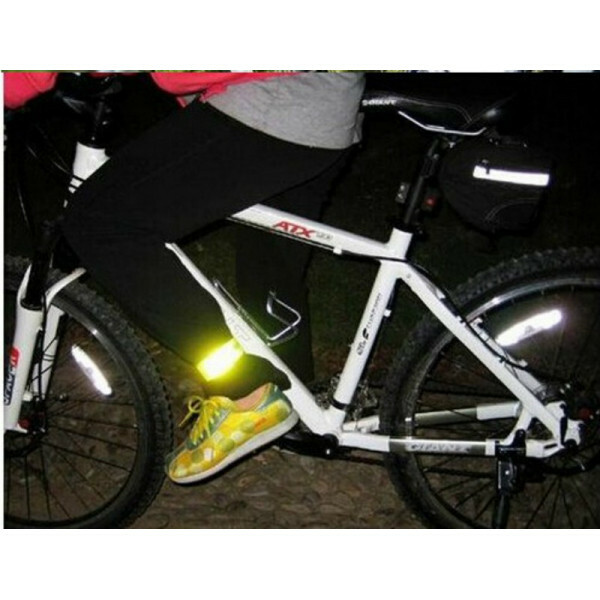 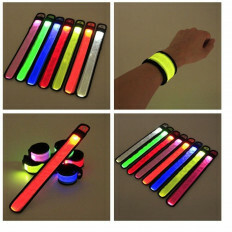 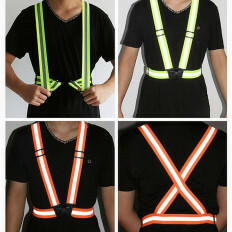 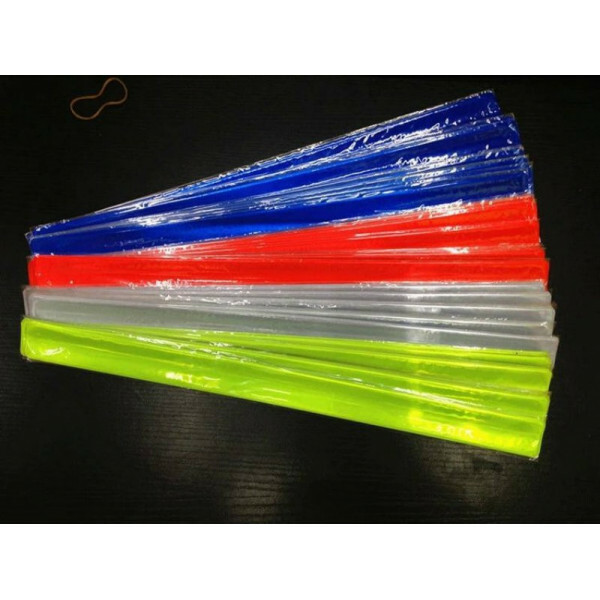 Snap reflective and fluorescent band to put on wrists or ankles during night activities such as jogging, running and many other sports (ex. 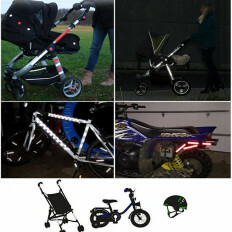 Cycling), slap locking system, it assures high visibility and security, for children and women. 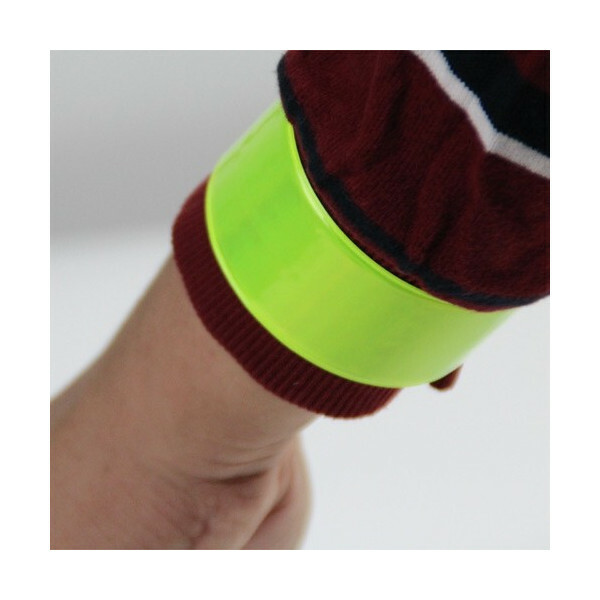 Soft, light, flexible and extremely easy to put on, this product was created to assure a higher visibility in bad luminosity conditions. 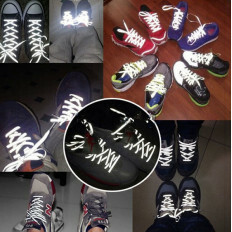 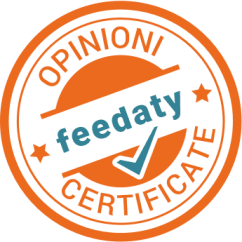 It is suitable for adults, children and animals too. 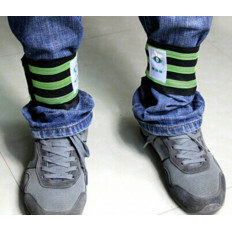 Easy to dress, it is enough to beat it on the wrist, arm or ankle e the band wraps itself immediately. 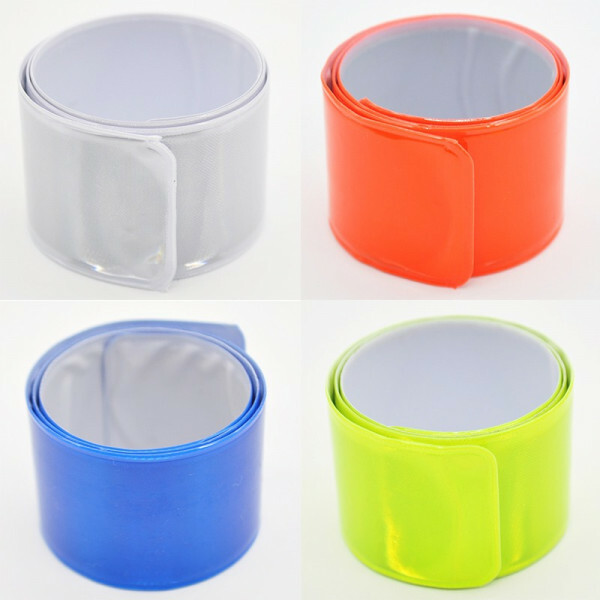 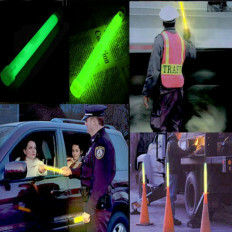 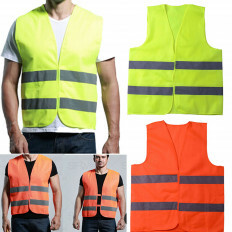 These bands are available in four several colours: fluorescent yellow, fluorescent white, fluorescent orange and blue sky. 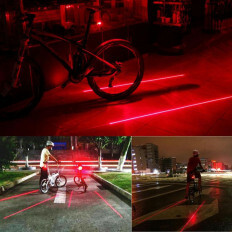 Once illuminated, they will reflect the light in the direction it comes from to make them more visible in the night and therefore to assure a better safety but also in daylight thanks to their higher fluorescence. 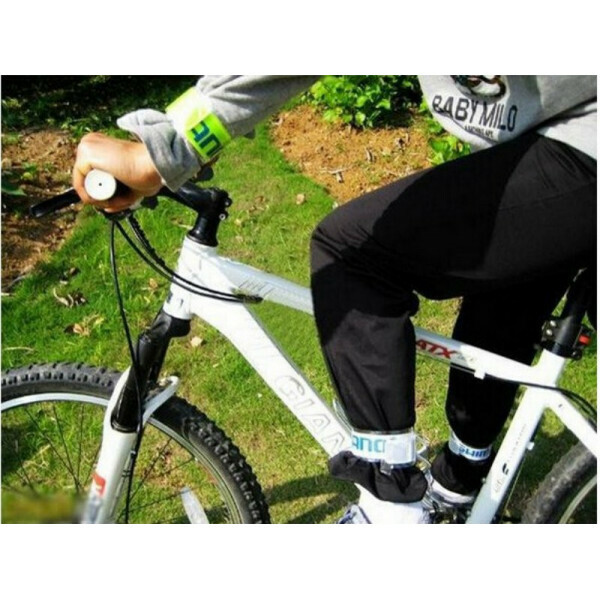 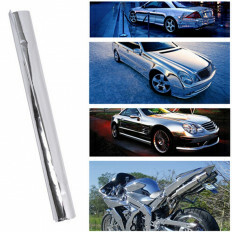 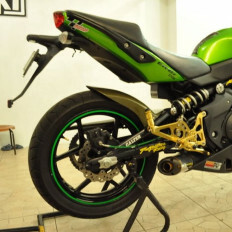 This fantastic product can be also fixed to the bicycle wheel and not only! 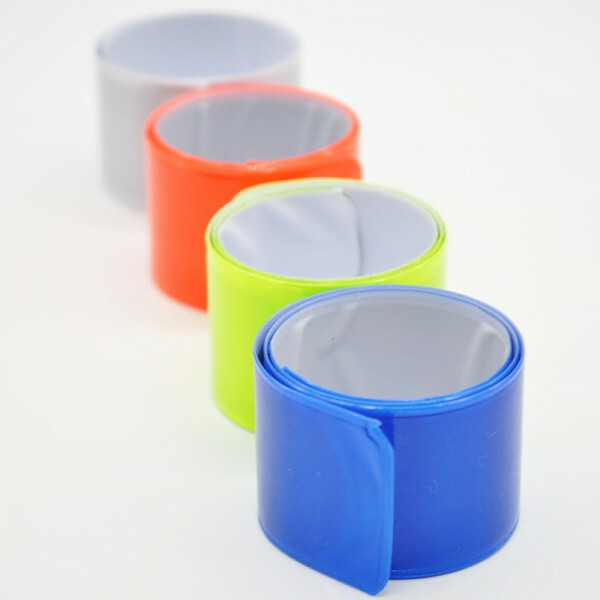 Great indestructible material, it suits at any circumference, it is waterproof, it doesn’t make dirty and it doesn’t change the own colour over time.